BGP Conditional Advertisement – it let the impression of a very complex task. Actually you will find it very easy to implement once you understand it. An easy task would ask you to solve something like if 1.1.1.0 /24 is NOT in the BGP table of R2, then R2 should advertise its 2.2.2.0 /24 to R3. Let’s analyze this request a little bit. The prefix to be advertised or not, depending of the satisfaction of the condition, is 2.2.2.0 /24. According to what I said before about the necessary “maps” for BGP conditional advertisement, this prefix will go into the “advertise-map”. 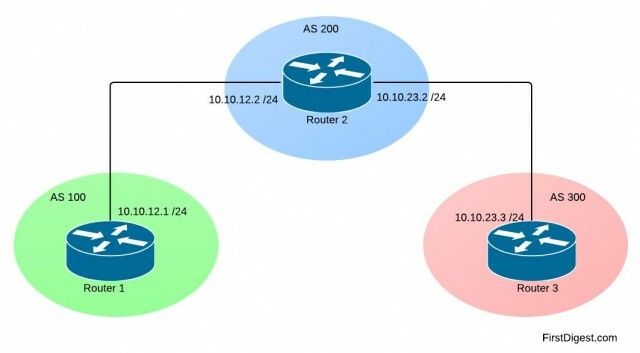 R2 is the only router you need to configure to accomplish this task. OK, we have the advertisement map. What about the condition? The task request that 2.2.2.0 /24 should be advertised if 1.1.1.0 / 24 does NOT exist in the BGP table of R2. Using logical deduction we can say that “non-exist-map” is what we need to configure. 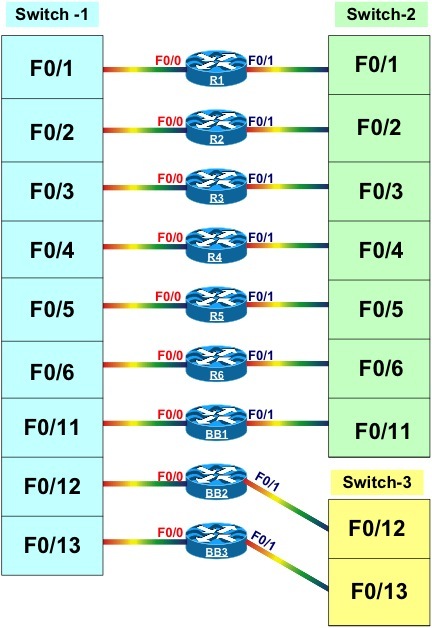 We have the 1.1.1.0 /24 prefix in the BGP table. According to our task, 2.2.2.0 /24 should be advertised if 1.1.1.0 /24 does NOT EXIST. By analogy, if 1.1.1.0 /24 EXIST, the 2.2.2.0 /24 should NOT be advertised. You see? It’s just a tricky words game. To check that the conditional advertisement really works, stop R1 from announcing 1.1.1.0 /24 in BGP. You can just shutdown the interface. If you don’t understand the trick, let me know and I will explain. I don’t know how many of my blog visitors had the curiosity to visit the About section to read something about me. If some of you did read that section, then you already know that I have several certifications from Cisco and other vendors and I’m on my way to CCIE. A long road with a slow progress due to my busy professional life. 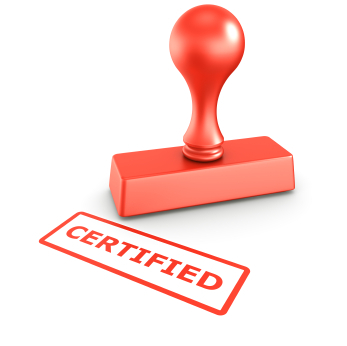 These being said, I want to announce a new section of my blog called “Certification”. In this section I will discuss only about certifications and related topics like training providers, exam scenarios and tasks, recommended approach and so on. I will try to help engineers on the same path as me and, why not, ask for help when I have a blocking point. I have some years of network engineering field experience, I attended some exams and for a while I’m preparing for the CCIE R&S exam, so I think I can do a good job in this section. Compared to other sections the technical parts discussed here will be more oriented to exams, and not real networking challenges. I hope my experience together with your contribution with comments and suggestions to make this section interesting. Last words. If you hope to find here braindumps or materials that violate the NDA (no matter if is Cisco or other vendor), then you are in the wrong place.